Through the use of the ClearOne’s video conferencing technology, you will never miss out on a clear and crisp video call between your friends or colleagues again. With a low-profile microphone speaker and camera, VISCO can seamlessly integrate this technology into your workplace environment, giving you a sleek and professional finish. 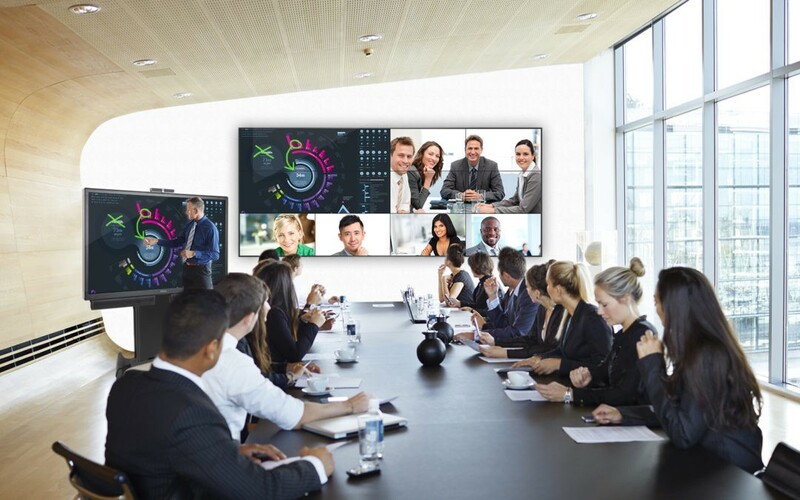 With our video conferencing solution, you can focus fully on the important video interaction ahead.